Returning gardeners need to reapply to claim their last year plot by April 1, 2019. New gardener's plot(s) will be assigned after 4/1/19 and they will be notification by email by mid April. 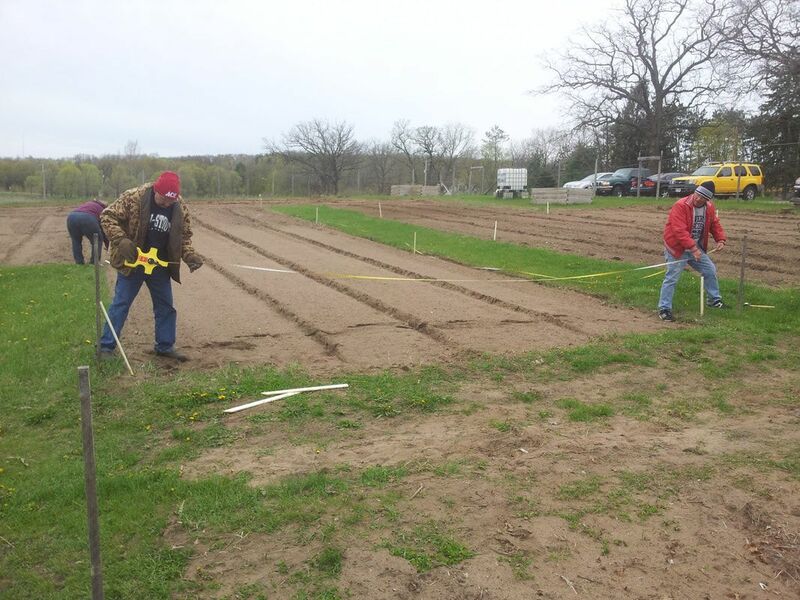 Spring tilling and staking is done BEFORE gardening can start. Transplants from the nursery need nights well above freezing before being planted. Potatoes, onions, leeks,carrots, spinach, chard can be planted when ground is cool. Wait until near Memorial Day before planting tomatoes, peppers, basil, cucumbers and melons. Water gets turned on by late April.